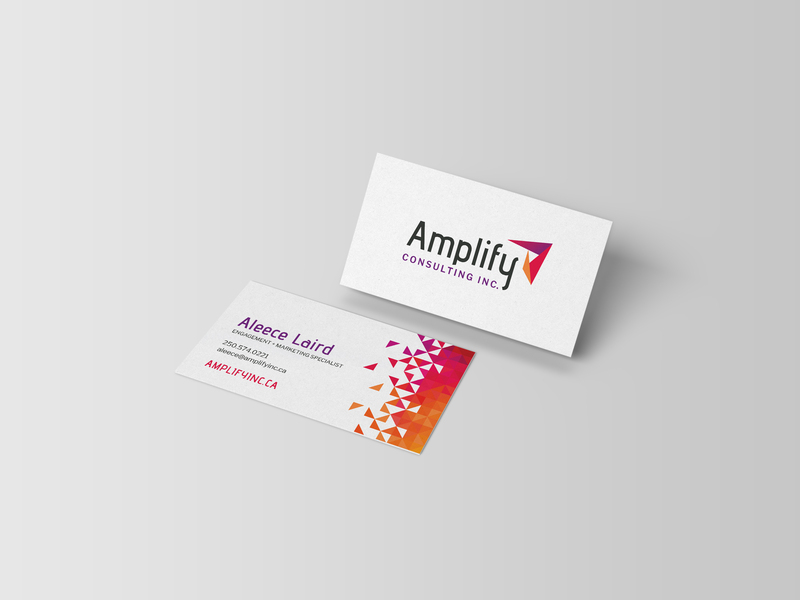 Kia Lapointe Designs › Amplify Consulting Inc. Amplify Consulting Inc. specializes in stakeholder engagement and community consultation for clients who understand the value of these important conversations. 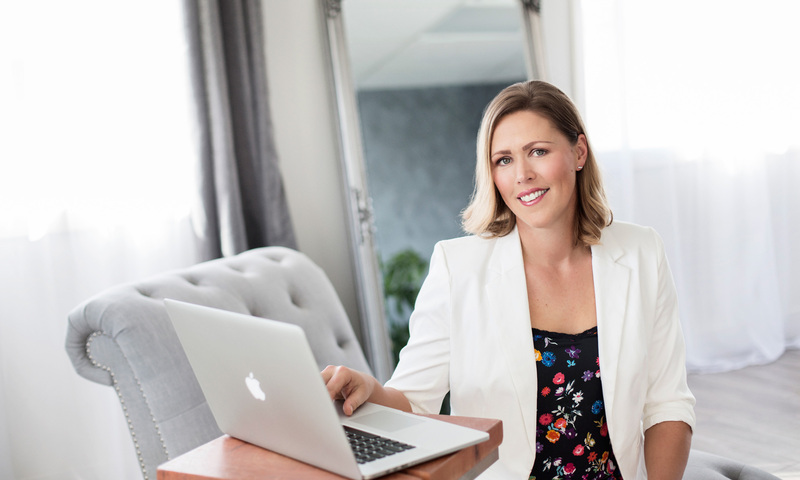 As the co-owner of Fresh Inc. for over 10 years, Aleece trusted the team to create a bright and bold brand for her new solo venture. The modern, fun colour palette and funky typography of the brand is a true reflection of her personality. An "A" icon was only fitting to symbolize Amplify and was built with triangular shapes in a forward moving motion to symbolize the meaning on the name — to make larger, greater, or stronger. Complementing the logo is a bold and bright triangular pattern, that depicts the shapes coming together and is used across the brand materials. 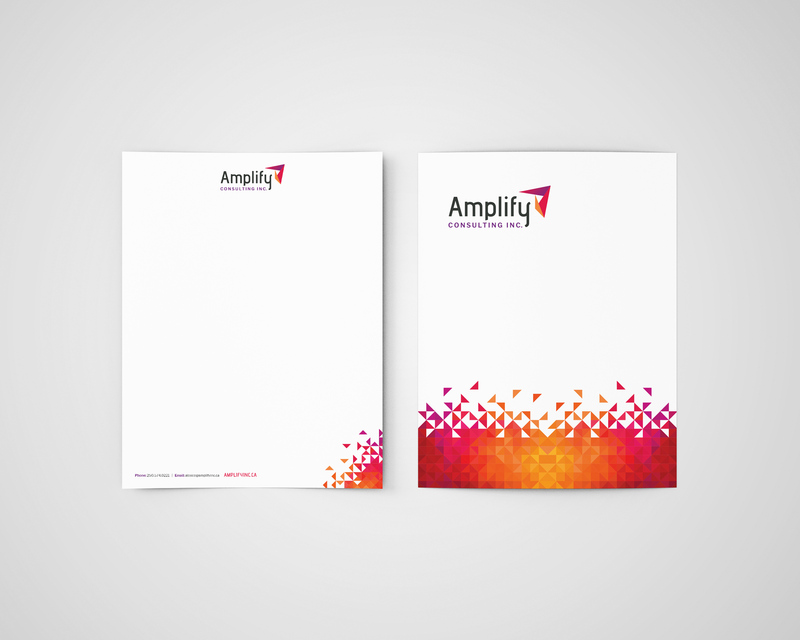 Work inlcluded: Logo and brand identity, business stationery, cards, proposal and PowerPoint templates.